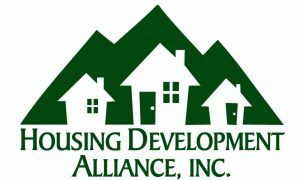 Housing Development Alliance, Inc. (HDA) is a 501(c)3 nonprofit corporation that has been serving the people of Perry, Knott, Breathitt and Leslie counties since 1993. 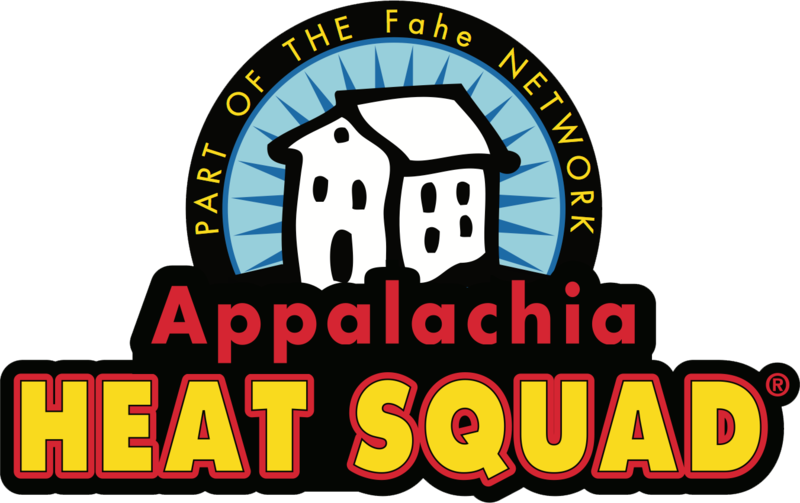 HDA is an equal opportunity housing provider and serves the four county area as a lender, counselor, developer, contractor and now an energy auditor with Appalachia HEAT Squad®. Historically, HDA has served low income families with its core programs but we are now offering energy services for all levels of income. We invite you to contact HDA soon to schedule an energy audit on your home. 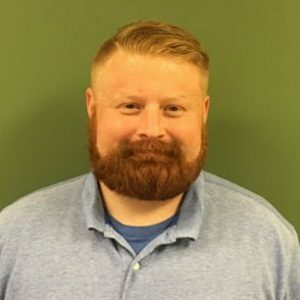 If you have additional questions you can contact HDA at housingdevelopmentalliance.org.